As mentioned recently here on auspOp, Brisbane singer songwriter Conrad Sewell is back, with new music on a new label. The singer previously achieved fairly decent chart success through his previous label Warner Music, including his top 40 singles ‘Who You Lovin’, ‘Remind Me’ and ‘Hold Me Up’, as well as his No.1 smash ‘Start Again’. The latter even picked up an ARIA Award for ‘Song Of The Year’ back in 2015. But then things went quiet. We had a glimmer of new Conrad music via a vocal on a track by US DJ Cid last year and another recently with Armin Van Buuren. 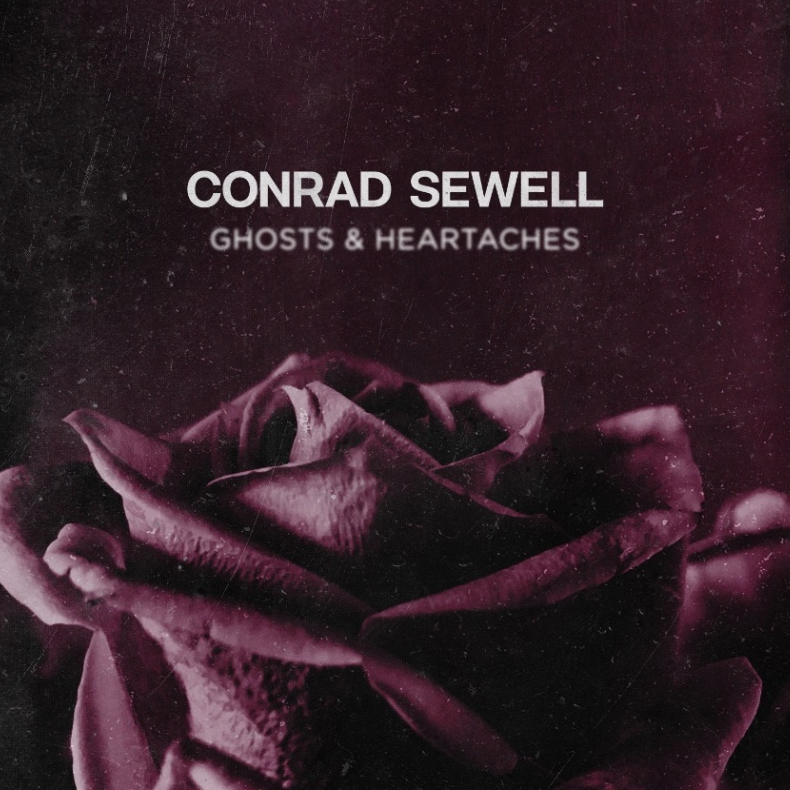 Now, however, Conrad’s back in his own right, with new label Sony and a new two track piece called ‘Ghosts & Heartaches’. And he’s got plenty to say. ‘Ghosts & Heartaches’ contains two new recordings, ‘Healing Hands’ and ‘Come Clean’; the latter serving as the new radio single, serviced earlier today. Take a listen to ‘Come Clean’ below and check out Conrad’s ‘Ghosts & Heartaches’ project, available digitally now. Previous Post: « DOES DAVID HONESTLY LOVE DELTA’S ‘I HONESTLY LOVE YOU’?